In the beginning, Decor West Interiors began as an idea... a concept in the imagination of its founder and current owner, Sandy Andreasen. The idea was that interior design be considered with the complete picture in mind, with all services and products readily at hand in order to achieve the design goal. For more than thirty years the results speak for themselves. 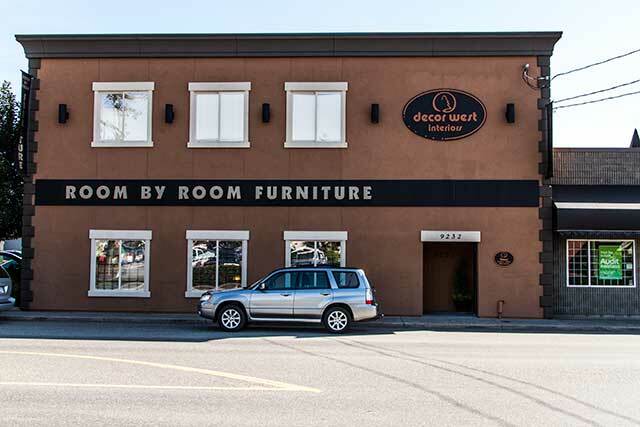 Whether it's the multiple Georgie Awards, Street of Dreams Homes or most important, the long list of satisfied, longtime customers, Decor West is an industry leader. 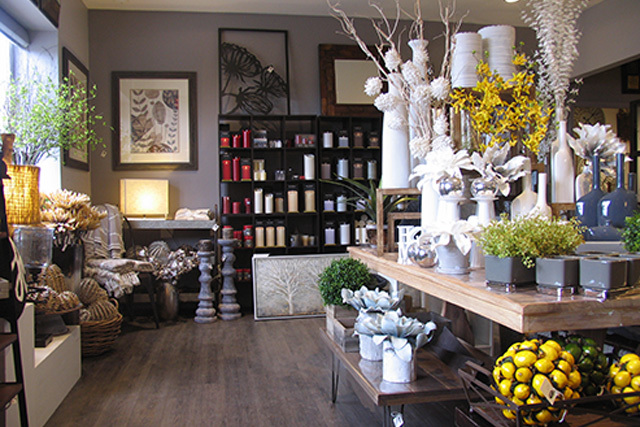 Sandy's passion and commitment to that original vision has stood the test of time and made Decor West Interiors the Fraser Valley's preeminent source for interior design and home decor.